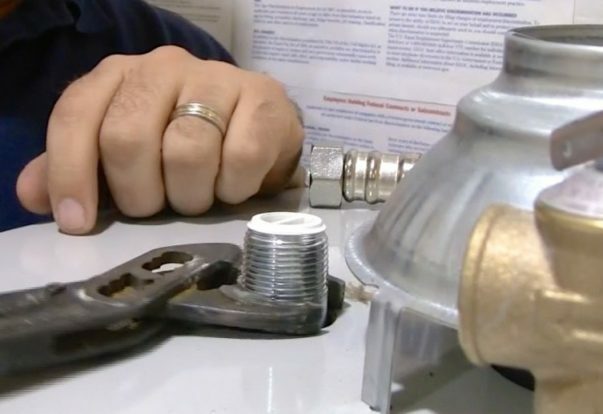 Since plumbing is an often-overlooked aspect of home maintenance, it’s no surprise that the majority of service calls are remedial rather than preventative. 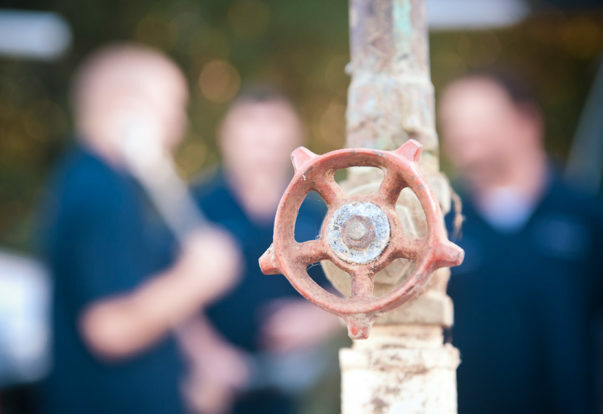 Most people tend to ignore their homes’ plumbing until an issue arises, but it’s far more cost-effective to be proactive about inspection and maintenance. 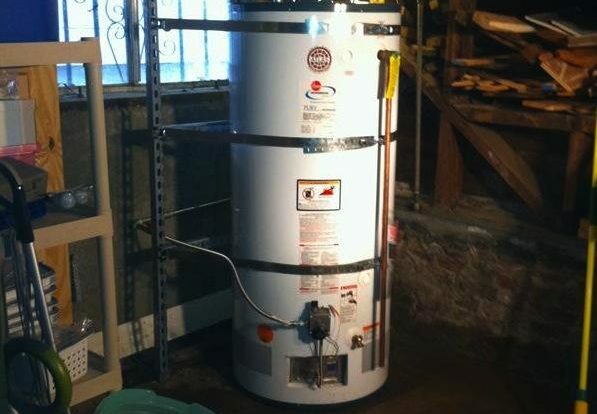 For the average homeowner, however, this can seem like a daunting task. 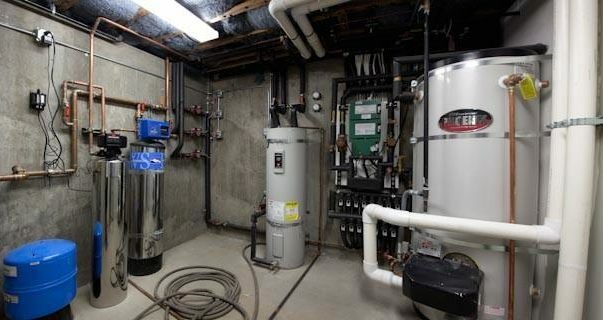 Besides being one of the most neglected systems in the home, plumbing is also one of the most intricate, consisting of a varied network of interconnected components. 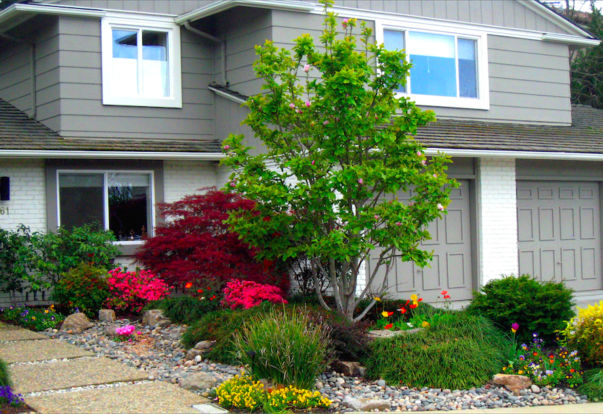 Water conservation is always a priority in California, but it’s even more important during times of drought, which is why now is a great time for Bay Area residents to focus on minimizing their usage and waste. 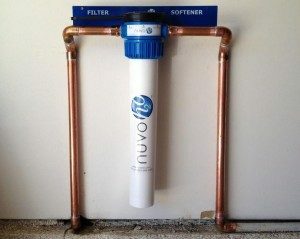 Here are some helpful tips from three Diamond Certified Expert Contributors on how to maximize water conservation in your home and on your property.